We may see new Apple products on the market in the coming days as the French website Consomac has discovered that the company registered new Macs and tablets at the Eurasian Economic Commission (EEC) this week. 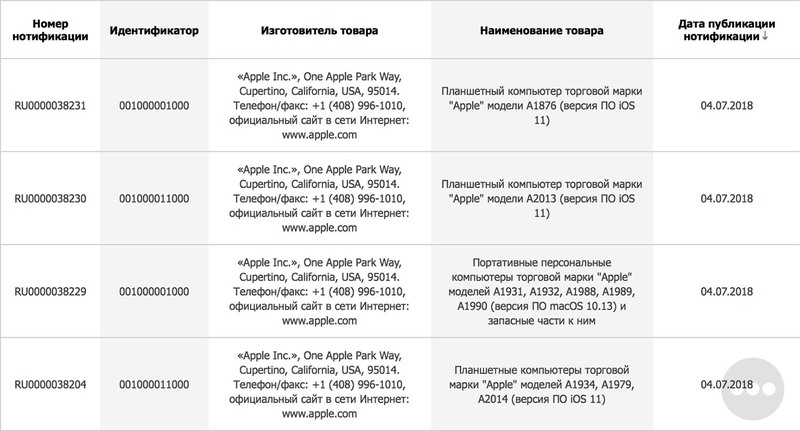 These filings are a legal requirement for devices with encryption sold in Russia, Kazakhstan, Belarus, Armenia, and Kyrgyzstan. The Mac models included in the fillings are A1931, A1932, A1988, A1989, and A1990 which is indicative of two different ranges. 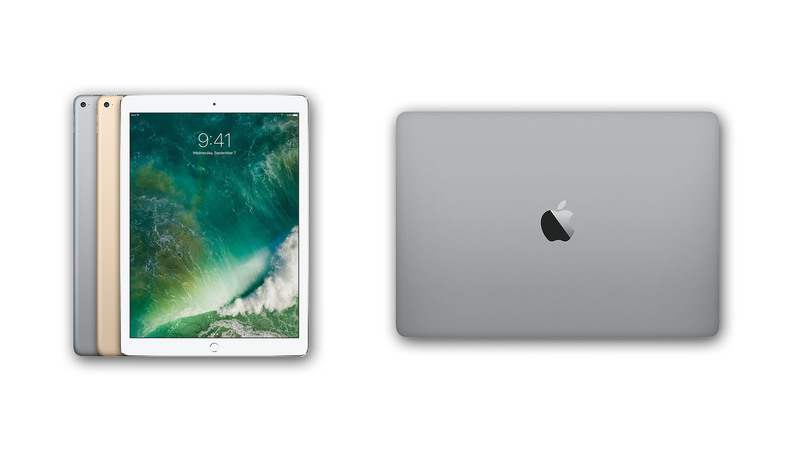 The last three model numbers may refer to the upcoming 13-inch MacBook Pro and the 15-inch MacBook Pro, and the first two might refer to the upgraded 12-inch MacBook and possibly, a new MacBook Air, which you can read all about right here. Apple is reportedly planning to introduce an entry-level 13-inch MacBook in Q2 2018 to facilitate the phasing out of the MacBook Air. It could be a part of the 12-inch MacBook series and the model numbers A1931 and A1932 could be indicative of this. Even though it is hard to make out anything of the five new iPad model numbers, Apple is reportedly going to launch a new iPad Pro model this year with slimmer bezels, an octa-core processor reportedly, and a TrueDepth camera that supports Face ID. The ECC filings also mention iOS 11 and macOS 10.13 for iPad models and Mac, respectively. Apple might upgrade its Mac series before presenting the macOS Mojave but it is very unlikely that it will release a new iPad Pro model before rolling out iOS 12 as the new OS will accommodate iPads with no Home button and Face ID. However, some code snippets discovered in the iOS 11 referring to a ‘modern iPad’, followed by more evidence in the forthcoming iOS 12 update signaled that the iPad Pro will sport a new security feature. This is reminiscent of the term ‘modern iPhone’ that Apple used to refer to the iPhone X before its release. Apple also registered some new iPhone models with the ECC back in April 2018 which haven’t been released so far, so it is hard to say anything about the launch of new iPads and Macs based on the recent filings. However, it has been a long time since Apple refreshed its Mac series and the company is expected to release new iPads in the month of September.